Want to Play Lacrosse for FSU? 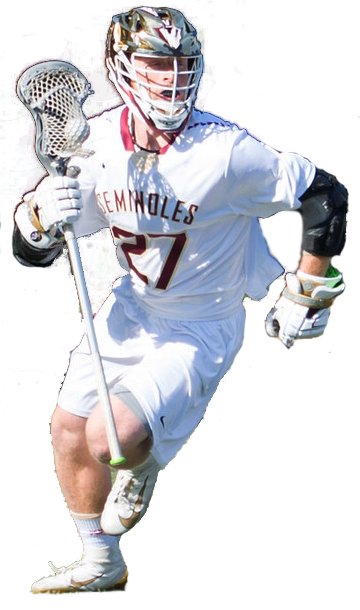 Lacrosse player making impact off the field Wednesday, January 30, 2019 - Florida State sophomore lacrosse player Ben Wiegel (center) promotes suicide awareness through his non-profit charity, Koby’s Cause. 2018 FSU Lacrosse Schedule Announced Monday, December 18, 2017 - The 2018 schedul has been announced and includes games against Brigham Young and the University of Texas as well as SELC opponents Florida, Auburn and Georgia Tech. See the full 2018 Schedule here. © Copyright 2012- Florida State Lacrosse. All Rights Reserved. Florida State University and the Seminole logo is a registered trademark and is protected by U.S. and international copyright laws and use in any manner without the prior written authorized consent is strictly prohibited. All Rights Reserved.